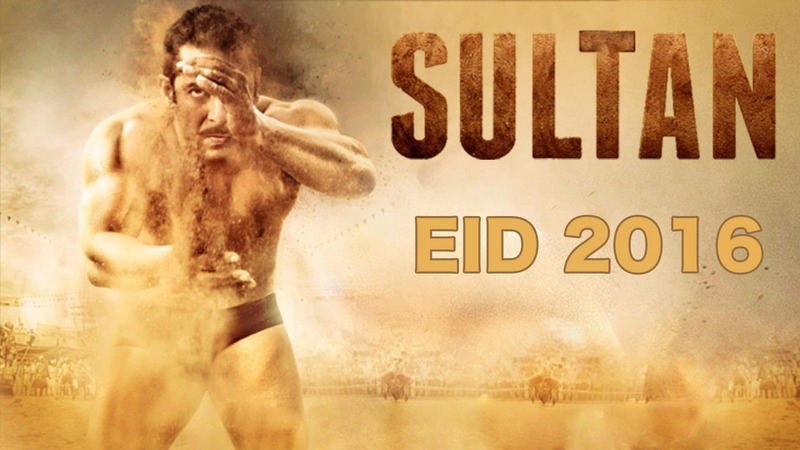 Sultan is an Indian Bollywood film released in Pakistan on Eidul Fitr on 6th July 2016. Bollywood films are widely viewed in Pakistan especially the one starring any of the Bollywood’s Khan. Sultan was allotted the maximum number of shows through out Pakistan in the provinces of Sindh, Punjab and the federal capital Islamabad. The film is also released in Balochistan (Quetta) and Khyber Pakhtunkhwa (Peshawar), where normally Bollywood and locally made Urdu films are not released and only Pashto films are released. Two Urdu films Blind Love and Swaal 700 Crore Dollar Ka (SSCDK) were announced to be released on Eidul Fitr, however seeing the preference of cinema owners the producers of Blind Love had delayed their film while the other film SSCDK was given very few shows by the cinema owners and thus it paved the way for maximum number of shows given to Bollywood’s Sultan. As expected the film has earned huge on all the three Eid Days, but its earnings have exceeded all the expectations. The film has crossed the 10 crore mark in just three days the fastest for any film on Pakistani box office. Sultan is distributed by Geo Films. As per Geo News the film is experiencing record turnouts at even small urban centers like Multan as shown in the below video posted by Geo Films. Sultan has collected 10.9cr approx in it’s first three days of release smashing previous Weekend record of Jawani Phir Nahi Ani with distance. Film collected 3.5cr approx on day breaking all time single day record and opening day record and also becoming first film ever to do over 3cr in a single day. Film grew well on day two and touched 4cr mark and broke it’s own single day record and became first film to hit 4cr in single day. Below is daily business of the film..
Film has become first film in the history to cross 10cr over the Weekend i.e. fastest 10cr grosser.